Address: Salt Spring Island, BC. 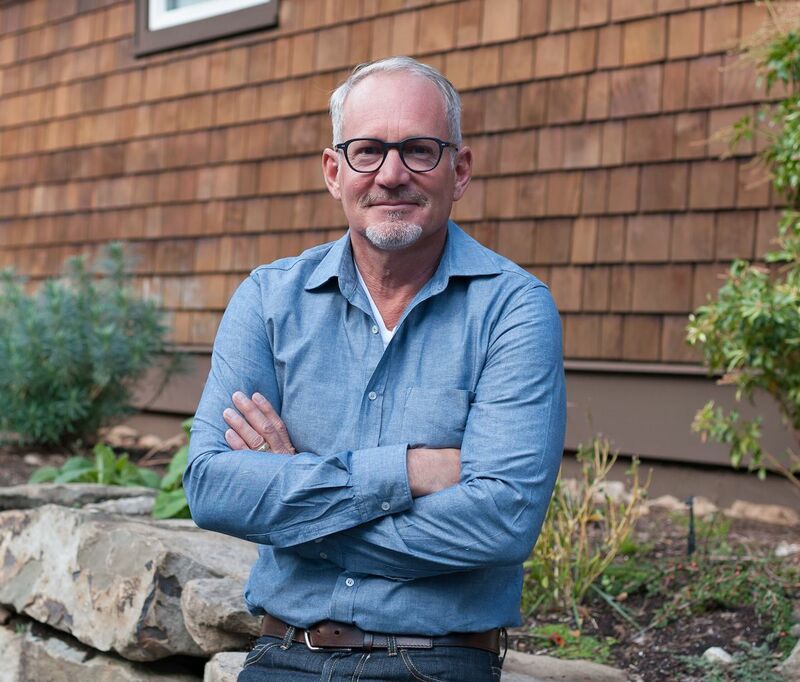 Geoff is a Real Estate Advisor with Engel & Völkers who lives and works on beautiful Salt Spring island, BC. Whether you are looking to buy your dream home or to maximize the sale price on your current Island property, let Geoff put his considerable international real estate experience to work for you!